We Are A One-Stop Shop, With Us You Get A Package Deal! 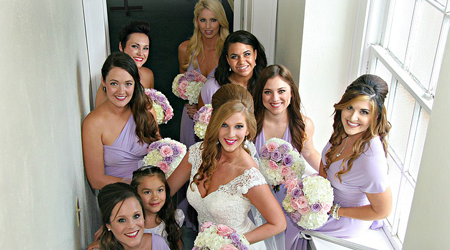 From the rehearsal dinner to the big day itself, your wedding plans are totally covered by us. We have a great team of event planners at your disposal that will take care of every last detail to your specifications. We are the ideal wedding venue, with catering and planning included in our comprehensive packages. Take your event to the next level with professional catering services from an experienced team of chefs and servers. We work closely with you to customize your menu to suit the theme, style, and guests of your unique event. With us, the options are endless! The Clebourne House is an event location with the charm and warmth of a historic southern home. 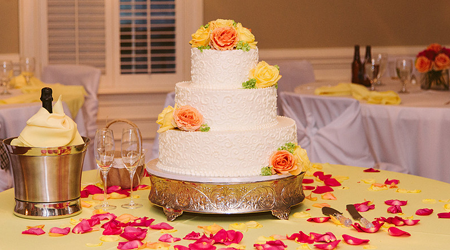 Located in historic downtown Fort Mill, South Carolina, our beautifully restored venue is ideal for your wedding reception, company or personal event, holiday party, or bridal shower. With ample space for indoor and outdoor enjoyment and the passion to provide you with a top-notch event at reasonable rates, The Clebourne House is the perfect choice. We promise to offer the very best service, value, and overall experience to ensure that your occasion is distinctively unforgettable.